On Sunday 8 March 2015, NTU’s Wheelchair Basketball club travelled to Worcester University to compete against 11 Universities in the National Wheelchair Basketball University Championships. 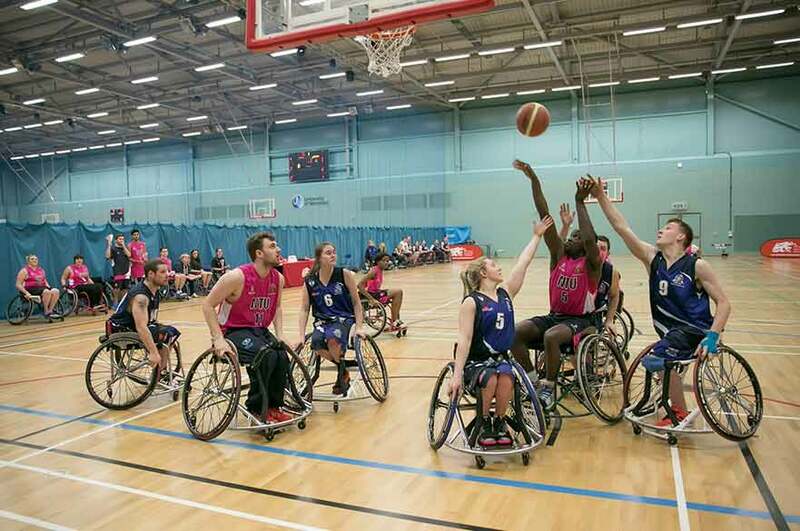 NTU Wheelchair Basketball win the National Title. On Sunday 8 March 2015, NTU's Wheelchair Basketball club travelled to Worcester University to compete against 11 Universities in the National Wheelchair Basketball University Championships. 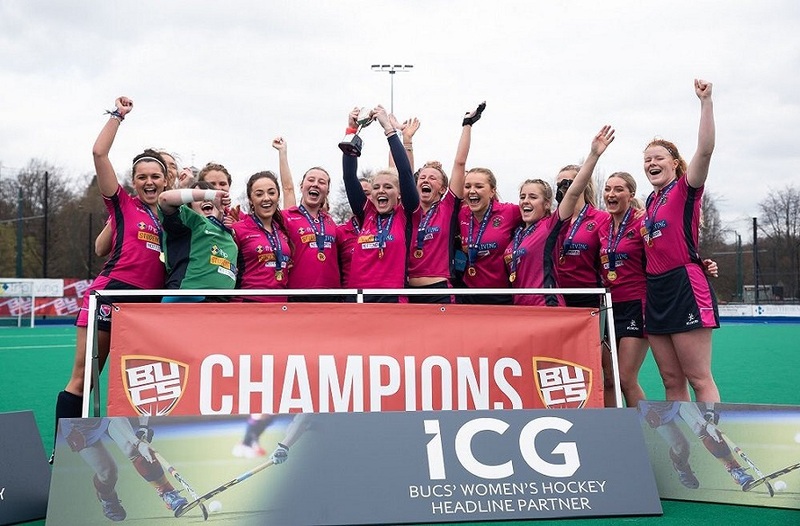 The competition was fierce with teams such as Worcester wielding a dominant force with over half its team claiming Team GB status. Our boys and girls in pink showed no fear however, proving their place in the UK's most up and coming inclusive sport, by storming through the competition to bag the first place prize. They didn't stop there. The team's assistant coach and player, who also serves as NTSU's Disability Sport Officer, Jack Waring also picked up the prestigious MVP award for his impressive performance throughout the day. NTU entered the competition for the first time last year and with only five teams to compete against they took home a bronze medal. A huge success for a team that had only been together a few months. This year with a new club, increased numbers and the addition of a previous Junior GB Wheelchair Basketball player Jack Waring, NTU saw 2015 as their time to shine. Not only had they benefited from an experienced player on the team, the added interest of a 4th year NTU Basketballer, Tafadzwa Moyo saw the coached sessions raise to the next level. The development of Wheelchair Basketball at NTU has been short but sweet. 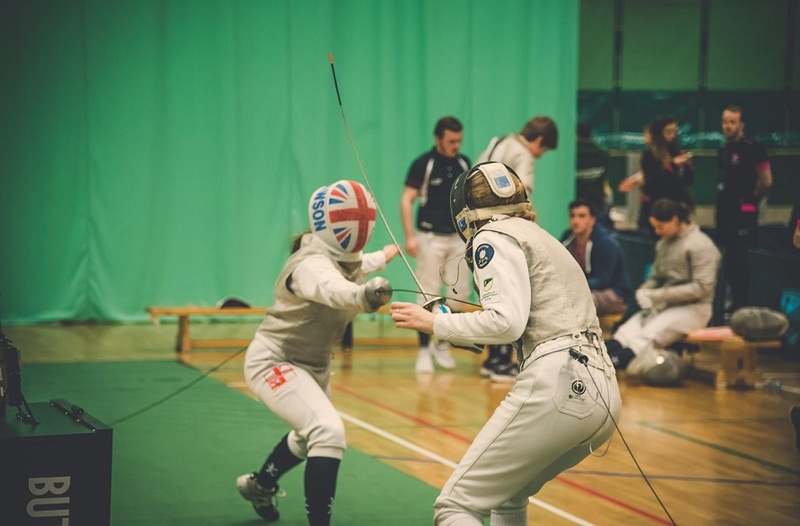 The sport was first introduced at NTU through the Beginner Sport programme (formerly known as nu2sport) as a commitment free, available to all session. Since its introduction 18 months ago in 2013, the sport has taken off and leapt up the scale as the fastest growing inclusive sport we have to offer. This was not without the help of the Wheelchair Basketball Association's student ambassador role, also known as a HEWBO (Higher Education Wheelchair Basketball Officer). Their role was to promote the sport and increase participation thorough promotion and deliverance of sessions. Our first ever HEWBO took to the role like a moth to a flame, ending her hugely successful year with a nomination for HEWBO of the year. Maria Goodwin went on to graduate from NTU only to be offered a full-time position with the NGB, and now works as a National inclusive sports development officer. With such a significant success the position was continued on by Rob Ghahremani who has successfully established a Wheelchair Basketball Club with over 15 members. "This year it has been a huge challenge but also a great pleasure to coach the wheelchair basketball team at NTU. 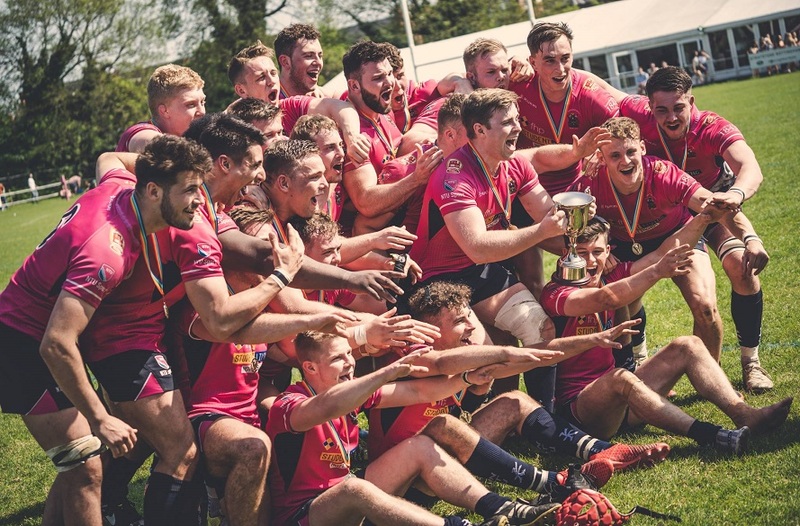 It has been very satisfying to see a huge number of students give the sport a go, and even better to see students regularly commit to the club. I truly believe that our win as underdogs should not be understated by any means. We were all proof that with heart, determination, and an unrivalled work ethic that anything is possible – as demonstrated by our semi-final win against last year's champions, Worcester. At wheelchair basketball, we're not a team; we're family. I hope we can continue our success into the next academic year." With commitment and hard work we hope to see the number of regular participants rise over the coming years. The team now begins its preparation for the annual Varsity Series where they are due to showcase the sport in the half time performances of the Basketball fixtures. To see the team in action make sure you buy your tickets for the series opener at Capital FM Arena on Monday 27 April 2015.